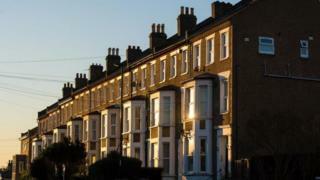 UK house prices accelerated in February with property values rising by 4.5% in a year, the Nationwide has said. Both the monthly and annual rise are greater than in January, but the Nationwide does not expect house prices to rocket. It said the outlook for the market was uncertain.